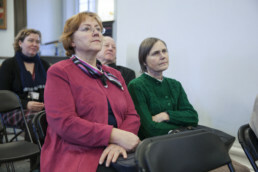 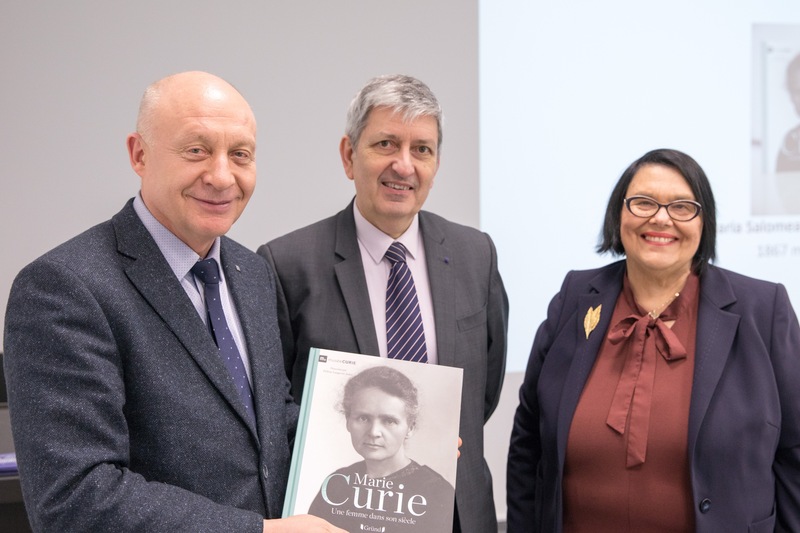 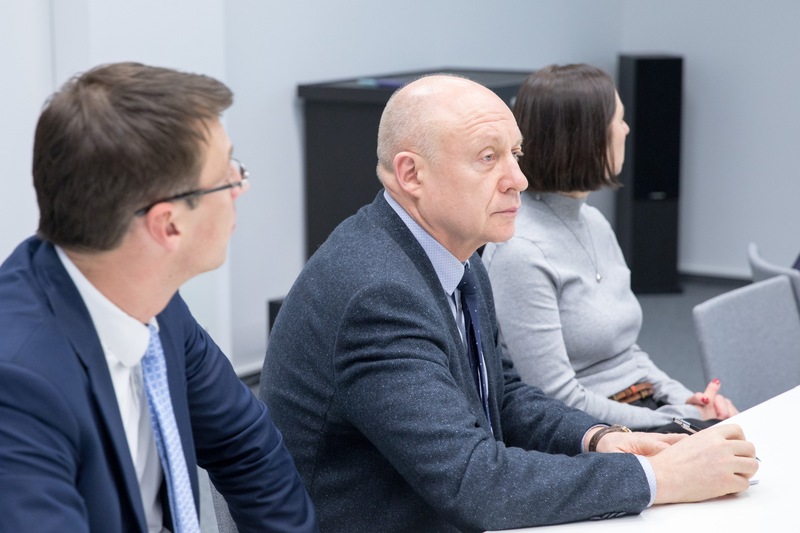 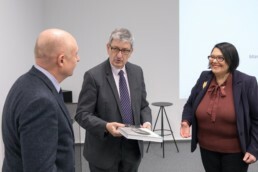 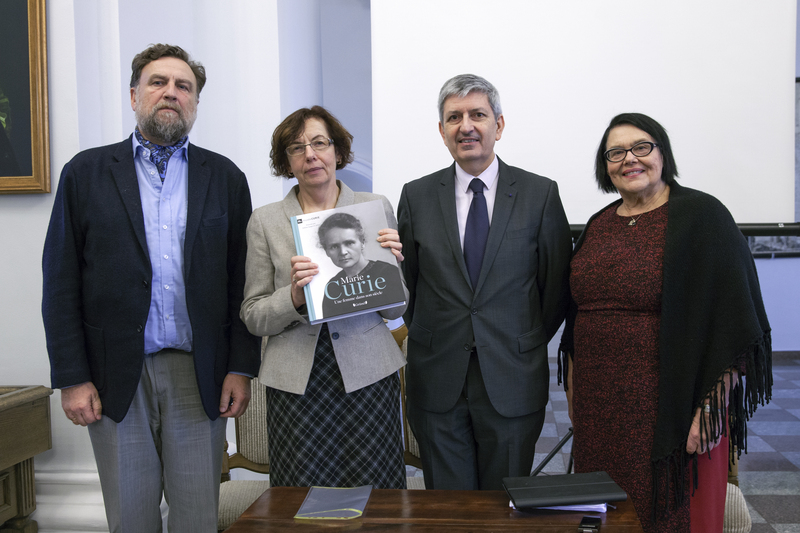 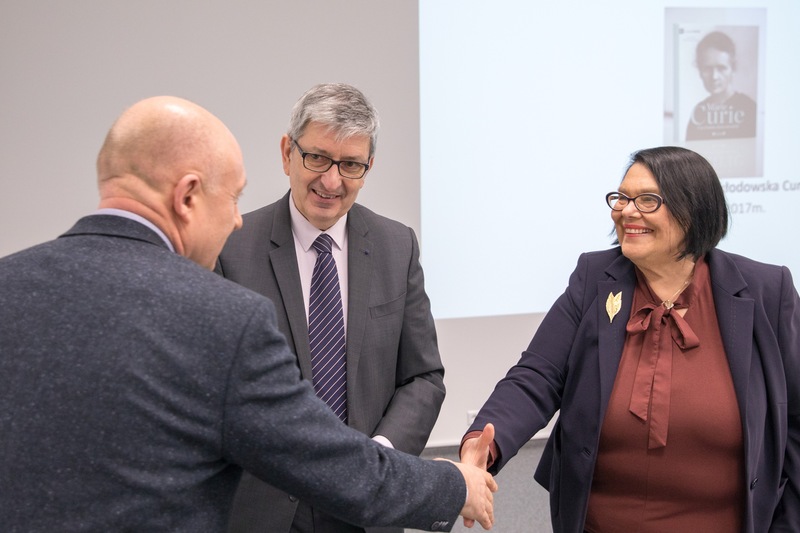 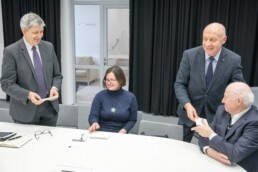 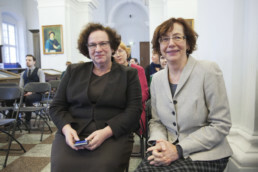 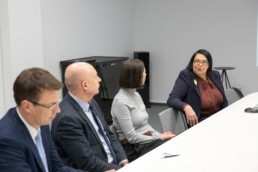 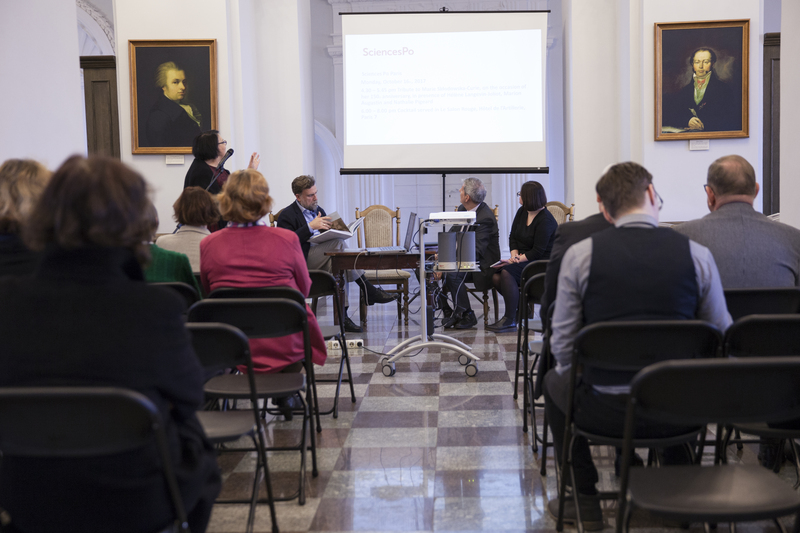 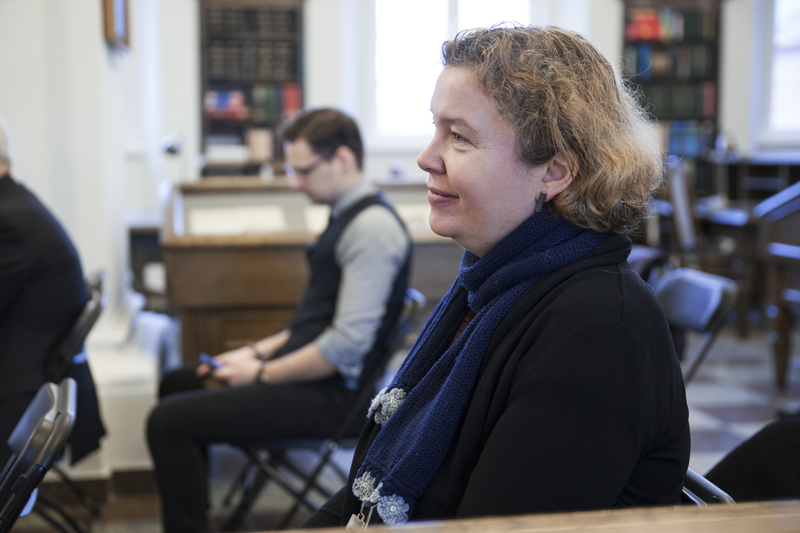 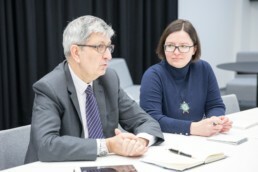 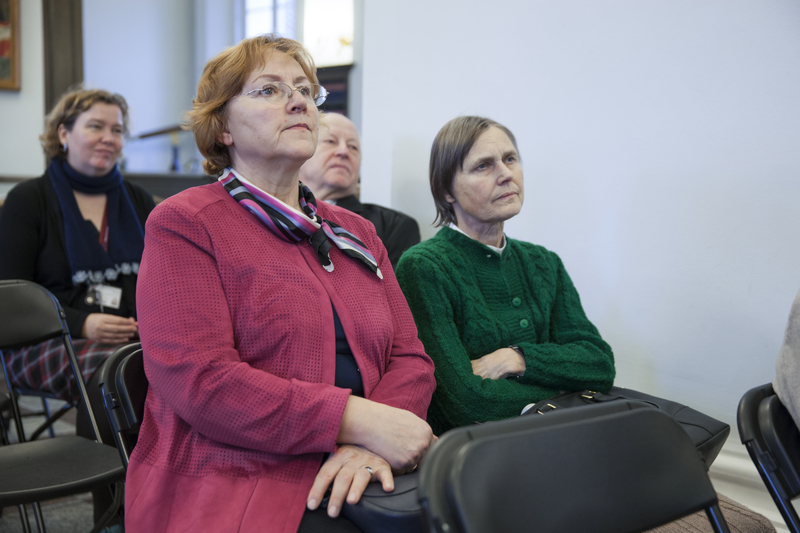 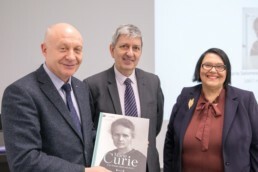 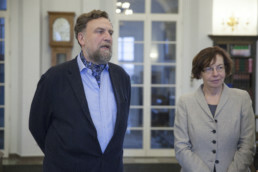 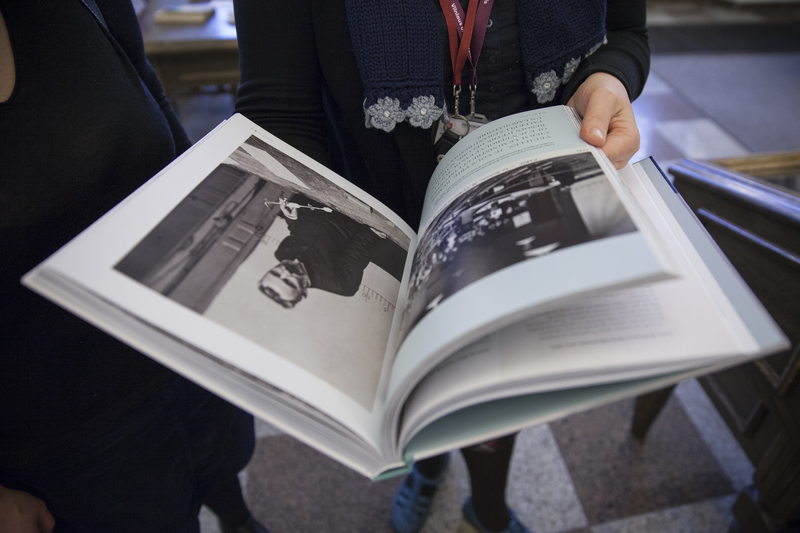 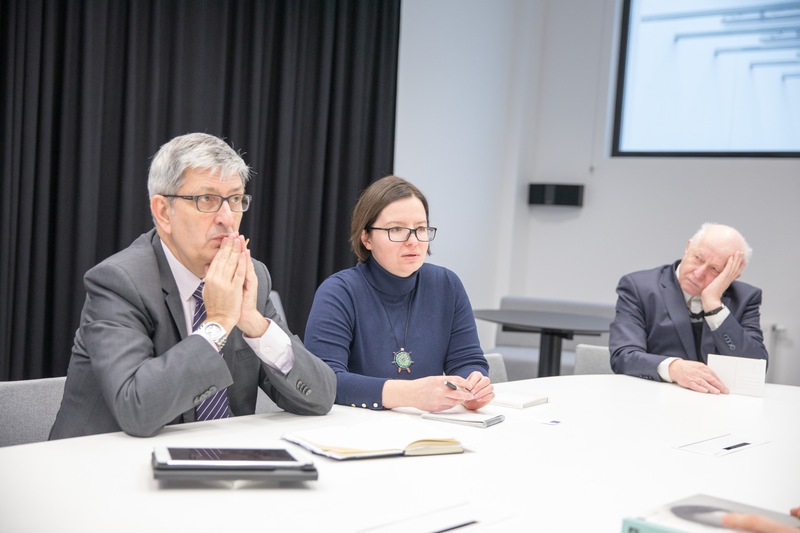 White Hall of the Vilnius University Library and 15 of January, 2018 in the National M. Mažvydas library BASNET Forumas organized celebration the 150th anniversary of Maria Sklodowska Curie. 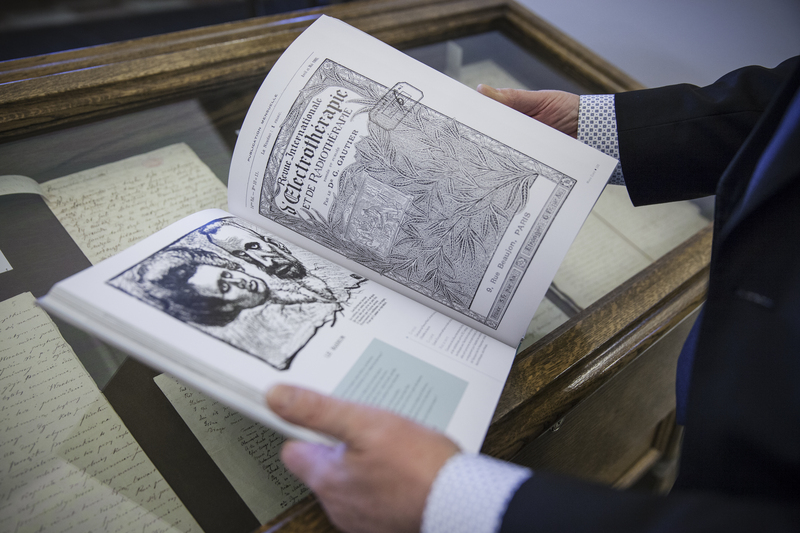 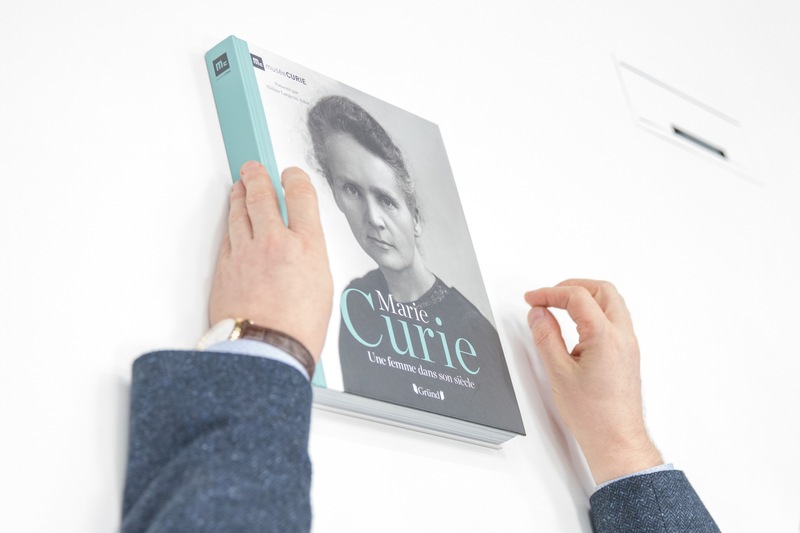 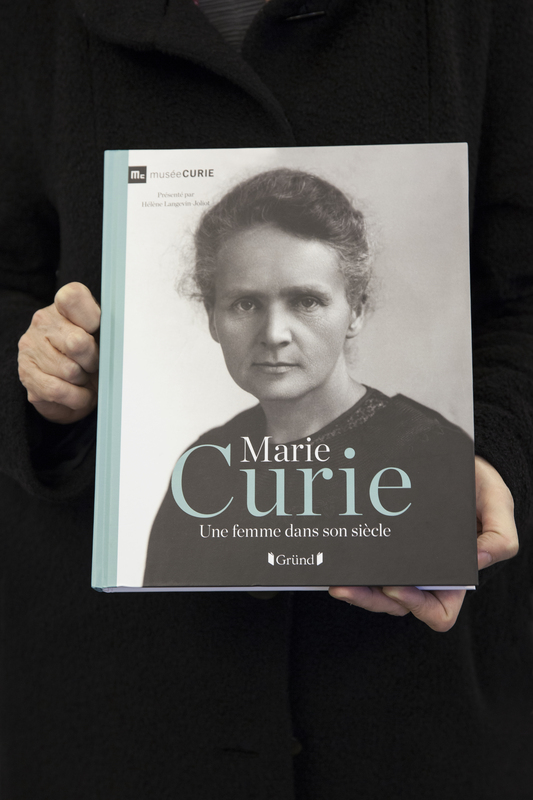 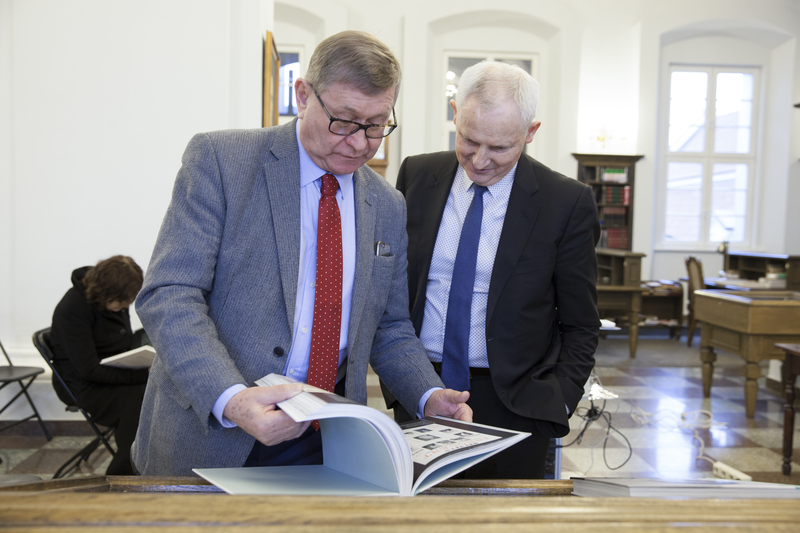 On this occasion the books “Marie Curie: Une femme dans son sciecle” (Marie Curie: woman of her century) written by scientists of the Musée Curie in Paris in collaboration with Marie Curie’s anime, Hélène Langevin-Joliot and issued in French-language was donated to both libraries. 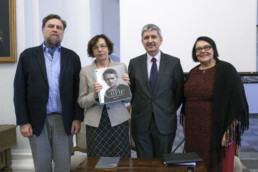 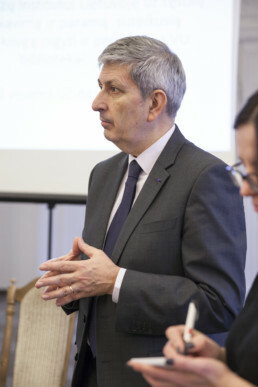 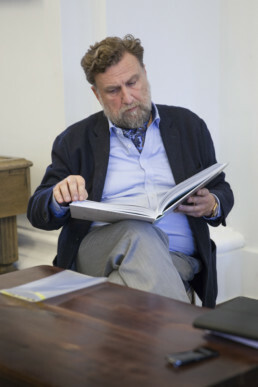 The book purchase was funded by French Institute.